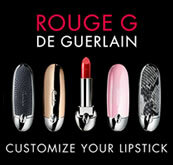 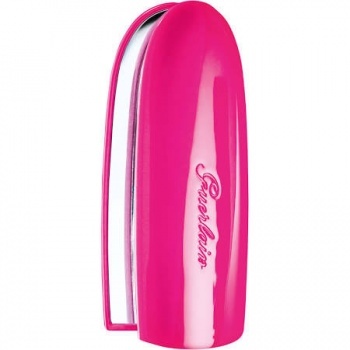 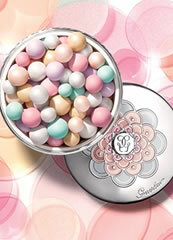 Guerlain Rouge G Lipstick Custom Refill Case Neon-Ista, bright uncompromising glossy neon pink case. 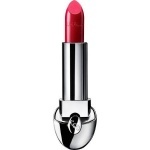 Guerlain Rouge G Lipstick Bright Red 22 is a bright and intense warm red shade that makes an instant impact with warm undertones and a gorgeous soft sheen finish. 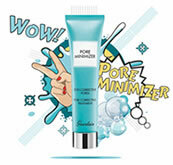 It is a timeless and elegant colour for warm skin tones and all skin colours. An intense and richly dark plum and purple shade with cool undertones and a gorgeous soft sheen finish. 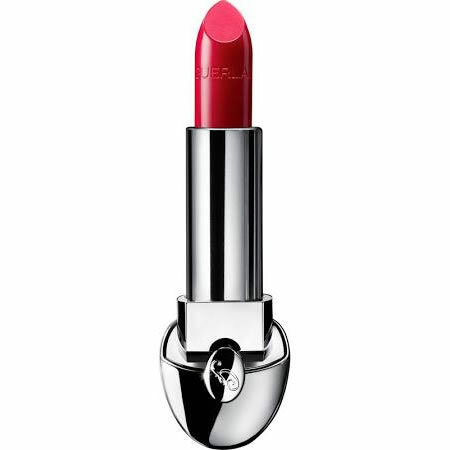 It is a timeless and elegant purple plum for cool skin tones and all skin colours.